An extensive and detailed piece on the project by Pete Paphides was published in The Guardian today. 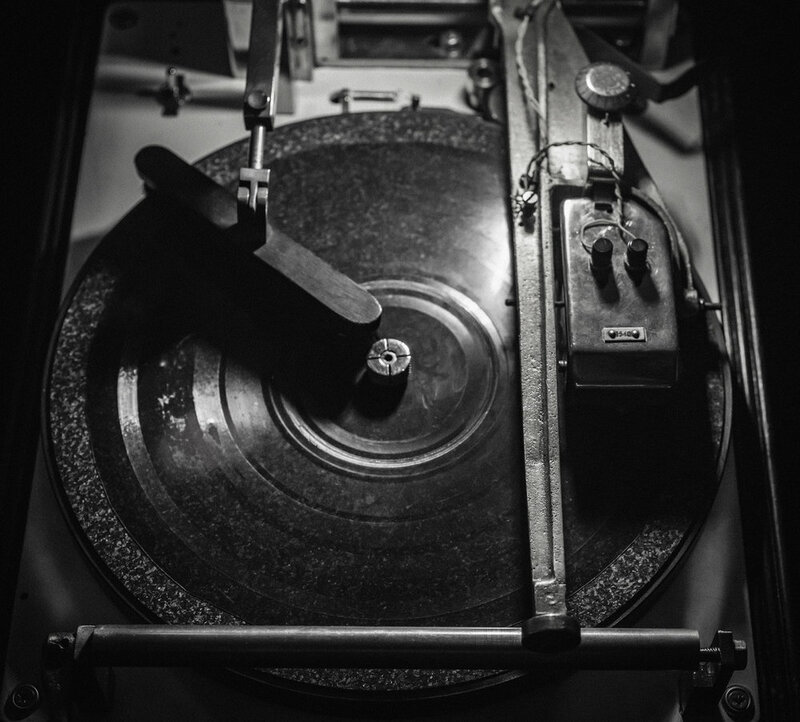 It is called 'BONE MUSIC' and offers an insight into importance of format in the way we perceive recorded music as well as great words on our exhibition at The Horse Hospital. There are wise words from Aleks Kolkowski and more about his work in cutting music onto repurposed cds as well as X-Rays.